Drones are evolving to be smart. This evolution includes the upgrade in sensors, hardware, I/O and computational capablity. 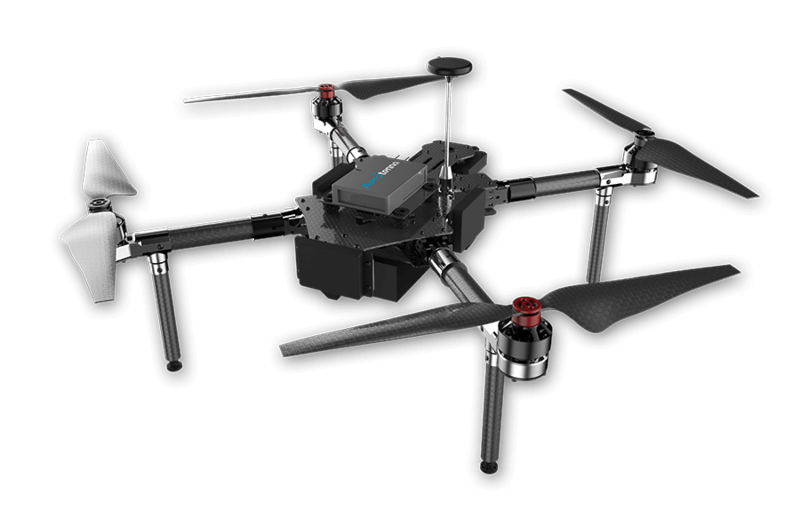 The Aerotenna Smart Drone Development Platform is a revolutionary new offering, featuring unmatched flexibility and the most capable ready-to-fly kit on the market today! Designed for serious developers who are pushing the envelope of today’s drone applications, the new Smart Drone Development Platform includes everything you need to get going, right out of the box. FPGA-based flight controller capable of triple redundant GPS, Compass and IMU. Want to be sure you’re the first to receive this exciting new system? Three μSharp-Patches scan the front, left, and right side of the vehicle, detecting and locating obstacles on the horizon quickly and reliably.